Home-Based Business Contest in the category of Greenest. When I first learned about organic cotton clothing, I knew I wanted to make it a part of my life. I always thought cotton (conventional) was a good, natural product. It never occurred to me that the cotton clothing, and other cotton items, I was complacently buying were loaded with toxic chemicals. Not just the pesticides, herbicides and synthetic fertilizers used to grow the cotton, but the chemicals used to process, bleach and dye the cotton as well. And now, as more people are becoming aware of the dangers of GMO (genetically modified organisms) foods, the dangers of growing and wearing GMO cotton are coming to light. And the only way to be sure of avoiding GE (genetically engineered), or GMO cotton, is to buy organic cotton. If I was buying organically grown food for my family, why was I buying toxic clothing? What we wear may not seem as important as what we eat, but our skin is not a solid barrier protecting us from everything we come into contact with. Our skin lives and breathes and can also absorb toxins. How we live and how we spend our money always carries a social and environmental impact, whether we choose to take notice of it or not. I believe choosing organic cotton clothing and other organic cotton products, hemp clothing and accessories, and other natural products has a positive impact on all these levels. 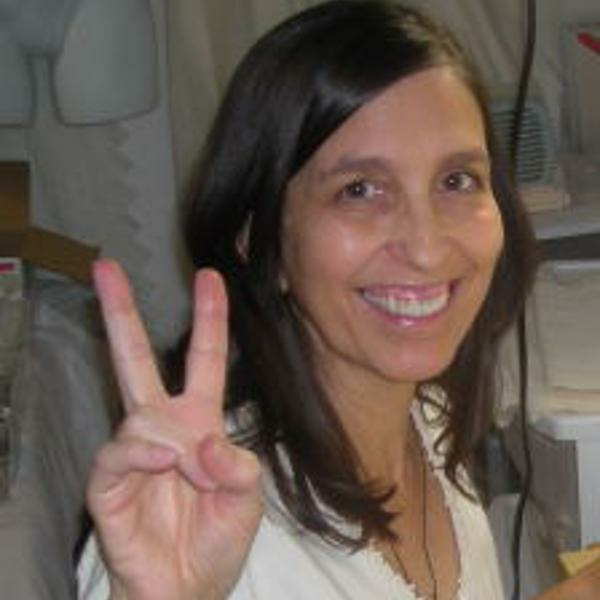 So in 1997, with the help of my family, I started Kasper Organics (my maiden name is Kasper) with the goal of making organic cotton clothing and hemp products available at affordable prices. I focus on the basic items people need and use most. And I try to be responsive to my customer's needs. Especially those who are chemically sensitive (mcs). Our customers with chemical sensitivities often find it helpful to wear our organic cotton and organic hemp clothing. And I will honor special packaging needs as far as I can. It has been very satisfying to know that so many people share our concerns for the natural environment and ecology, as well as fair trade and human rights. It seems that every day more people are becoming aware of the need for social and environmental responsibility and are working toward a more sustainable and natural lifestyle. Realizing that social and economic justice go hand in hand with environmental justice. I think we can all look forward to a better future for our planet and its inhabitants. Click here to see our blog. Kasper Organics is a long time Green America Member. To view our membership click here. Please visit my new Kasper Organics Blog Thanks to my new virtual assistant, Amanda, it is very beautiful and informative. We will keep working on it, and suggestions are welcome.